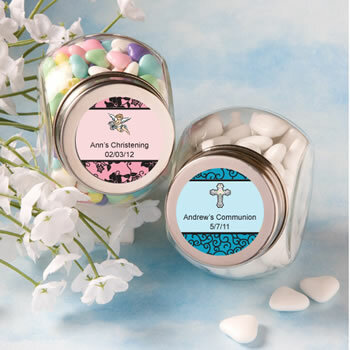 Cute favors for a very reasonable price! Great for the price!!!! Filled them with jelly beans!!! Everyone at our son's Christening liked them!! !